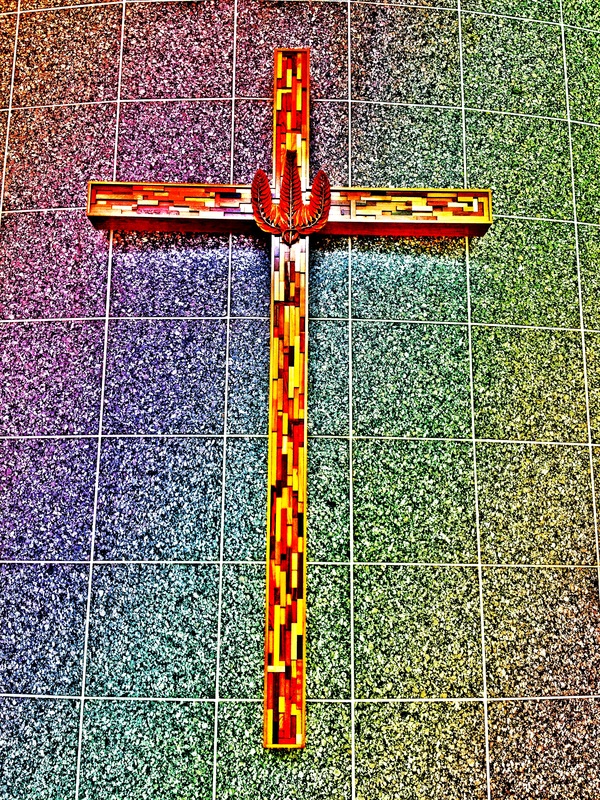 I want to share my recent blog post: The Cross, or Why We Need It. It is on my blog. I take on the dominant view of the cross about personal salvation and sin. My testimony is that the cross is a witness from the ancients about life in empire, the fate of God, & human relationships. I welcome your comments. This entry was posted in Christianity, Community of Christ, doctrine, Mission, Peace and Justice, religious identity. Interesting read that I think correctly points out a failure of the evangelical salvation model…. it simply doesn’t give much focus to goodness. At times, it gives no credit to man’s ability or choice to be good and to some extent… that it even matters. A common denominator that is shared with all humanity is the choice between good and evil. It is true for believer/non-believer alike. Repentance (the refinement tool towards goodness) is then is possible for believer or non-believer. I found myself exchanging your use of the cross with repentance… and it seemed to fit nicely… and it fits for all mankind. Do Evangelicals give far more weight to grace than goodness? Are the lives and families of Mormons, Amish, and others enhanced by a stronger focus on goodness? Personally, I’m an ex… both CC and Christian… but was talking with my sister recently and reminded her of something written by a Park College associate among the Restoration Studies offerings. The writer prayed that in the identity search ahead for the Saints… that they would trust and hold onto an obvious unique virtue that produced something of great value. Over the years, I’ve thought often about that comment and think the virtue was greater focus on goodness than grace.